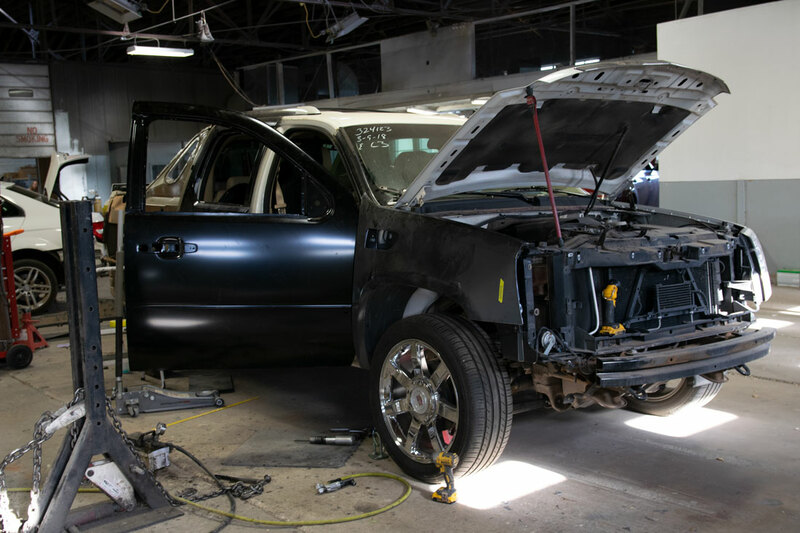 Our staff has years of experience in the collision repair business and consequently is trained in all types of vehicle body repair and painting, major collision damage, frame and unibody damage, and hail and other weather damage. Our dedicated staff is passionate about customer service, and that is why time and time again our customers refer and come back to us. Occasionally some collision repair parts need to be special ordered, and make take some time, although most parts arrive very quickly. 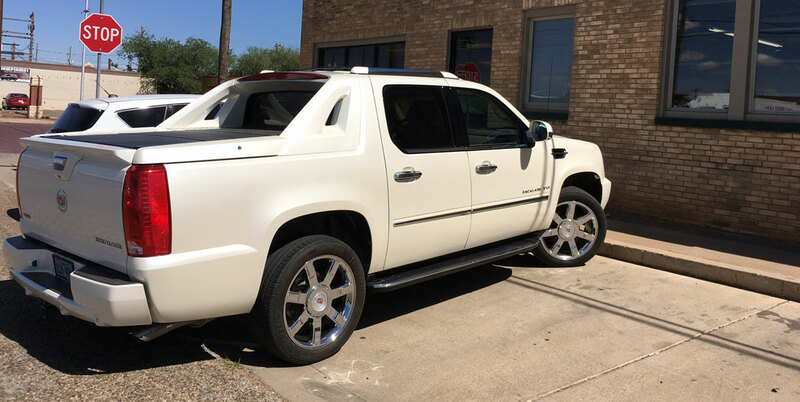 We don’t sacrifice quality for cheap parts, so if something does take a few days to get here, it is because our high-quality manufacturers are working diligently to ensure we have what we need to get your vehicle back to tip top shape. Any exterior panels and metal finishing that need to be, are replaced. Once we start the repair process, sometimes in disassembly, hidden collision damage is found and structural repair is determined. At this stage, the required parts for your automobile are ordered. Occasionally some collision repair parts need special ordered, and make take some time, although most parts arrive very quickly. 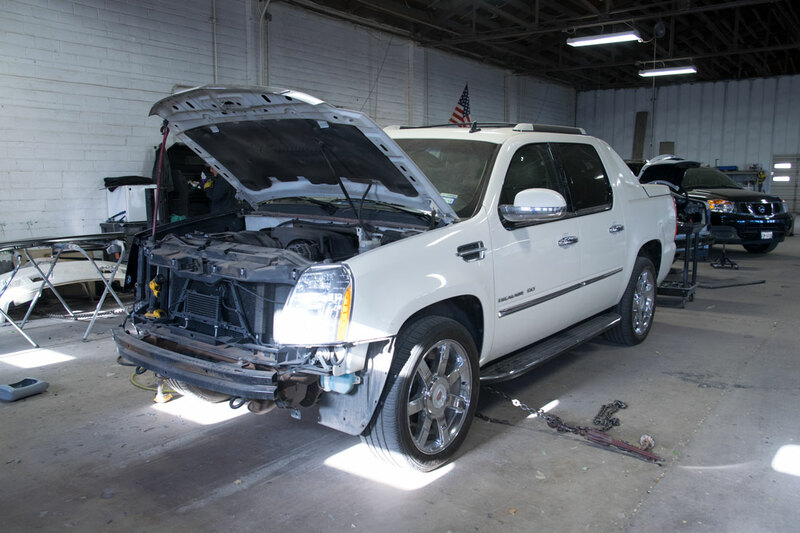 We don’t sacrifice quality for cheap parts, so if something does take a few days to get here, it is because our high-quality manufactures are working diligently to ensure we have what we need to get your vehicle back to tip top shape. Any exterior panels and metal finishing that need to be are replaced. Sheet metal is installed and aligned. At this stage, the vehicle begins to take its pre-collision form. The panels are prepared for paint. 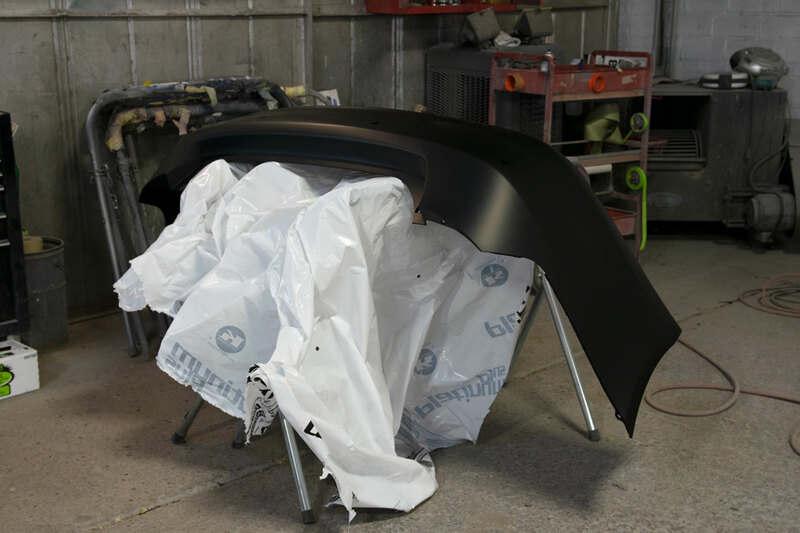 The vehicle is primed and sealed to ensure the final top coats of paint are adhered. 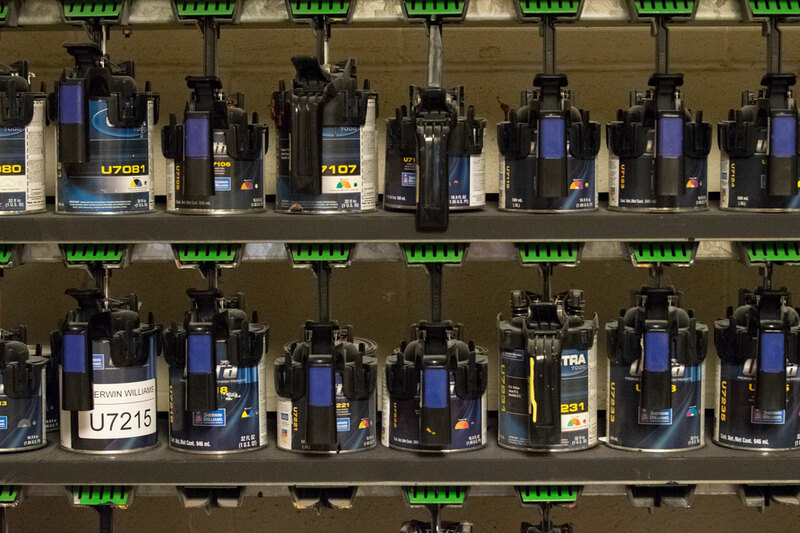 High quality Sherwin-Williams paint is matched to your vehicle’s current paint job and used. All the vehicle’s systems are checked and double checked, and the final detail pieces and moldings of the vehicle are put back on. 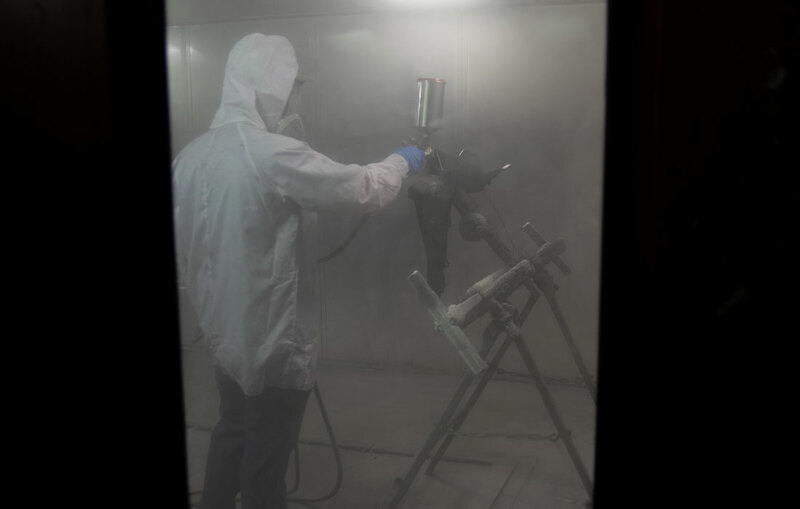 Any dust collected from the collision repairs will be cleaned. The vehicle will be road tested and inspected to ensure that it is returned to its pre-accident condition. The customer comes to Edwards Body Works to pick up the vehicle in its pre-accident condition and any final paperwork and the bill is explained. © 2019 Edwards Body Works. All Rights Reserved.